A perfect amalgamation of pop and the underground, this electronic act made up of 3 vocalists and one superproducer are all set to take the world of music by storm. Lead singer Adio Marchant from Bipolar Sunshine fame brings an elegantly soulful edge to their electronic backdrop. 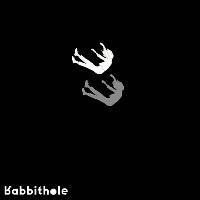 Do you promote/manage Rabbithole? Login to our free Promotion Centre to update these details.